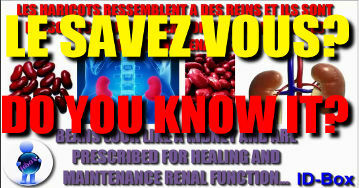 In this video you'll discover the miraculous power of natural medicine. You will see how foods look like organ for which it benefits. The power of carrot, tomato, beans, grapes, celery, rhubarb, eggplant, avocados, pears, figs, grapefruit, onions, garlic, sweet potato, olives will hold no secrets for you. You'll see how nature is well done. A carrot cut looks suspiciously like a human eye. Miraculously Carrot improves blood circulation to the eyes. The tomato is red and has four chambers like the Heart! It contains lycopene which reduces the risk of cardiovascular disease. Do you know these health tips? How do you find these tips? Practice not? Tell us in the comments please.